Higher Education (HE) in South Africa (SA) has undergone many changes over the past few decades. Local and global trends continue to influence the HE sector. More recently, a plethora of changes driven by, inter-alia, the fourth industrial revolution, have heightened the need for innovative change to ensure education remains relevant and current. A stronger focus on private HE providers that offer distance, online and blended-learning options, will continue to prevail in SA. Certainly, the impact of globalisation, as well as the urgent need to massify education whilst ensuring quality and impact are some of the key factors associated with increasing recognition for private institutions. At the same time, both public and private Higher Education Institutions (HEIs) cannot ignore the challenges and opportunities arising from political and economic variability, the changing requirements of the academic profession and the evolution of teaching and learning curricula. At Mancosa and Regent, supported by Honoris United Universities network, we are strongly committed to explore all opportunities and tackle the challenges for the best benefit of our students, our profession and our county. 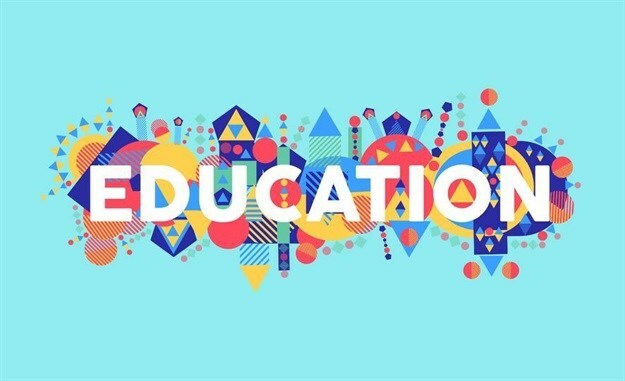 The World Economic Forum calls online learning “the future of education” in its Global Shapers report, as it helps make education more accessible and assists in achieving “education for all” – especially those with restricted access, such as in SA's rural areas. Rapid advances in technology has seen enrolment in online programmes increasing in SA and is transforming the way that students learn. In a country that cannot build new universities to scale with population growth, alternative education formats need to become the default option, with short courses, certifications and online training becoming more common place. Industry recognition of these alternative education options is also important as not every student will want, or be able to, complete a traditional four-year degree. Digital education is vital to the country’s future. Artificial intelligence (AI) will undoubtedly change the world of work, just as the industrial revolution did in the 1700s and 1800s. Certain jobs will become obsolete, as intelligent machines will be able to complete tasks quicker and more accurately than humans. 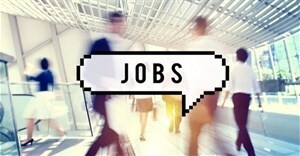 New roles will also be created – jobs that we have not even thought about yet. AI will be the biggest disruptor the business world has seen in over two centuries. As businesses keep revamping their existing approach amid the rigmarole of technological changes, HEIs too, need to delve more into technology to provide learners with the right set of tools. Using AI will also change the way students imbibe knowledge online. 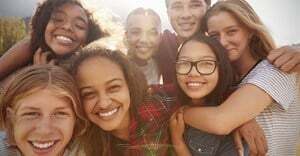 It is estimated that by 2020, as many as 80% of all future jobs will require Science, Technology, Engineering and Mathematics (STEM) education, and the South African government has begun work on solving its shortfall, using programmes to reach out to the nation’s young by encouraging them into STEM. Hands-on, practical learning in schools is on the rise, allowing young people readier access to the more engaging aspects of the STEM fields. Recent turbulence in the public higher education sector, specifically with reference to the #FeesMustFall protests, is a manifestation of the intensifying demand for affordable, accessible and quality higher education. 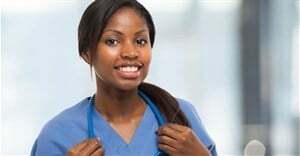 High impact, value-for-money and quality assured education offerings will increasingly be demanded in South Africa, especially given the tough economic climate and high unemployment rate in the country. There is currently an upward trend in the number of applications to the national HE regulator – the Council for Higher Education (CHE) – for accreditation for programmes offered in blended modes by both public and private HEIs. The impetus for many HEIs appears to be the desire to reach many more students than is possible through the contact mode alone. HEIs are currently experimenting with different modes of delivery in order to maximise student success. At least 131 HEIs in 16 countries, including South Africa, have fallen victim to cyberattacks - with several well-known HEIs experiencing at least one phishing attack in the past year. These attempts to steal sensitive information from HEIs have happened in the last 12 months, with nearly 1,000 phishing attacks since September 2017. Fraudsters are hunting for credentials of employees and students, their IP addresses and location data. The number of targeted entities is certainly worrying and it appears that education is becoming a hot topic among cybercriminals. South Africa’s National Research Foundation (NRF) continues to slash funding for some of the top scientists in the country as it restructures one of its key funding programmes for rated science researchers. The growth in the number of rated researchers over the past decade had not been matched by an increase in the foundation’s parliamentary grant. In fact, the foundation’s parliamentary grant had declined year-on-year by, on average, three percentage points a year in real terms over the past five years. Sub-Saharan Africa is experiencing rapid growth, with the demand for education outstripping supply. A large portion of students from Sub-Saharan Africa choose to study in SA. SA public universities only allow access to a specific quota of foreign students, with the remainder increasingly looking to private HEIs in SA. Currently, only a miniscule number of public schools in SA, approximately 28%, use computers and other devices to enhance teaching and learning. Too few use it to transform education into an experience that prepares learners for life in a future where artificial intelligence is predicted to take over jobs currently done by humans. However, the government, for its part, has expressed interest in edtech and funded the delivery of tablets and broadband access to schools. In the coming years, we hope to see an edtech ecosystem that attracts the funding needed to grow. Mainly, it is still far from allowing technology to open the doors of learning and make education accessible to all, as envisaged in our Constitution. Decolonisation is a process of institutionally embodying the theoretical, historical, literary, artistic, other forms of expression, and experiences of indigenous people. There is growing consensus amongst social scientists and public administration practitioners about the importance of decolonising the education system in Africa and South Africa. Decolonising the education system is viewed as a catalyst to create human capital that will promote economic development to end the scourge of poverty. We are entering new territory as we grapple with the theory and practice of the transformation of the curriculum, with questions of how decolonisation or transformation is to be conceptualised, delineated and implemented. With the entrance of many new players in the South African private higher education market, both local and international, the landscape in terms of size and shape is changing rapidly. However, private higher education in South Africa is highly regulated. The barriers to entry are high, and external monitoring is rigorous. Institutions need to fulfil a number of conditions for registration with the Department of Higher Education and Training (DHET), and the programmes they offer must be accredited by the Council on Higher Education (CHE) and registered by the South African Qualifications Authority (SAQA) in the same way as those offered in the public sector. The regulatory framework and accreditation processes are designed to ensure that the provision of private higher education meets stipulated quality standards. The consolidation of the market into a few major players will have a significant impact on the quality of education offered. 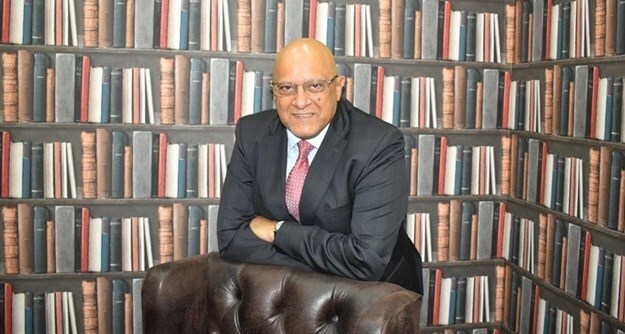 Professor Yusuf Karodia is a founder of Mancosa and Regent Business School, and serves as a board member of Honoris United Universities.